Lab of Urban Science, Spatial Computation and Data Analytics (LUCA) in Shanghai is a research based design consulting lab in collaboration with City Builder Design. Michael Keith is Director of the Centre on Migration, Policy and Society at the (COMPAS) at the University of Oxford, co-ordinator of Urban Transformations (The ESRC portfolio of investments and research on cities), co-Director of the Oxford Programme for the Future of Cities and the Director of the PEAK Urban Research programme. Rahul Mehrotra is Professor of Urban Design and Planning at the Harvard Graduate School of Design. He is a practicing architect, urban designer, and educator. His Mumbai-based firm, RMA Architects,(www.http://rmaarchitects.com) was founded in 1990 and has designed and executed projects including government and private institutions, corporate workplaces, private homes, and unsolicited projects driven by the firm’s commitment to advocacy in the city of Mumbai. Maria Montoya is the Dean of Arts and Sciences at NYU Shanghai. As Dean, she is responsible for academic affairs, curriculum coordination, and intellectual development of the humanities, social sciences, and natural sciences. Nielsen is the executive director of the Harvard-China Project on Energy, Economy and Environment. Working with faculty at collaborating Chinese universities and across the schools of Harvard, he has managed and developed the interdisciplinary China Project from its inception. See the main Harvard-China Project website for a summary of this work, starting with research and editing of the book that launched the Project, Energizing China: Reconciling Environmental Protection and Economic Growth (1998, HUCE and Harvard U. Press, with McElroy and Peter Lydon). Richard Peiser has been the Michael D. Spear Professor of Real Estate Development at the Graduate School of Design since 1998. 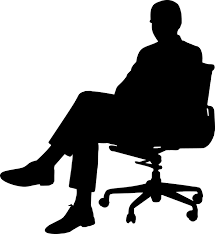 He is also Director of the university-wide Real Estate Academic Initiative created in 2003. He was previously on the faculty at the University of Southern California (1986-1998) as associate professor of urban planning and development, director of the Lusk Center for Real Estate Development, and Academic Director of the Master of Real Estate Development Program that he founded in 1986. Rowe served as Dean of the Graduate School of Design at Harvard from 1992 to 2004, and was Chairman of the Urban Planning and Design Department from 1988 until 1992, and Director of the Urban Design Programs from 1985 until 1990. Prior to Harvard, Rowe served as the Director of the School of Architecture at Rice University from 1981 to 1985 and also directed many multi-disciplinary research projects through the Rice Center, where he was Vice President from 1978 onwards, and at the Southwest Center for Urban Research. Recent works including Shaolin Zen Buddhism Meditation Center in New York, Marathon course master planning in Guilin, etc. 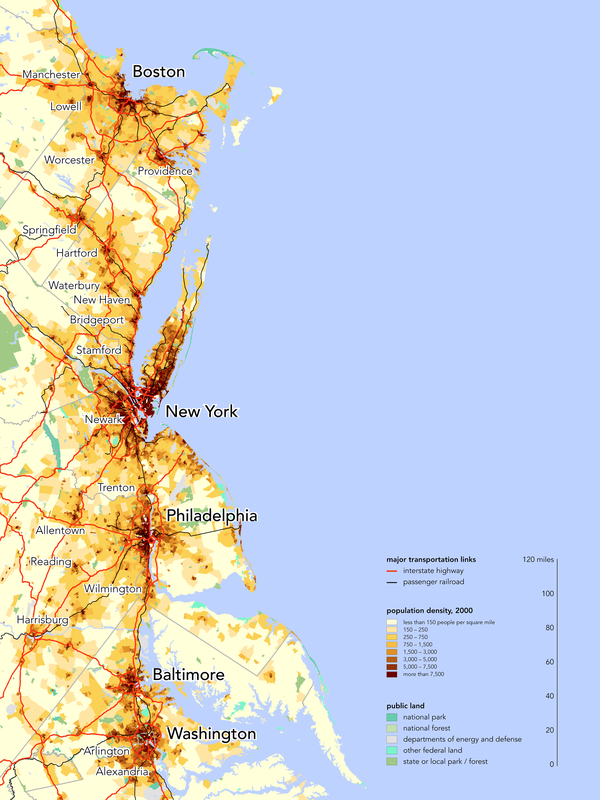 Megalopolis is defined as a chain of roughly adjacent metropolitan areas, which may be somewhat separated or may merge into a continuous urban region. First used by Patrick Geddes, a Scottish geographer and town planner, in his 1915 book Cities in Evolution (Geddes, 1915), and then by Lewis Mumford, an American urbanist, in his 1938 book The Culture of Cities, Megalopolis was used to describe the first stage in urban overdevelopment of social decline. In 1961, a French Geographer Jean Gottmann in his Megalopolis: The Urbanized Northeastern Seaboard of the United States, populated the word among urban planners, urban geographers, and urban designers. Gottmann described a continued cluster of cities extending from Boston through New York City, Philadelphia, and Baltimore and ending in Washington DC after his visit of the northeastern seashore of the US (Gottmann, 1961). Gottmann defined that a megalopolis to be around 25 million people. 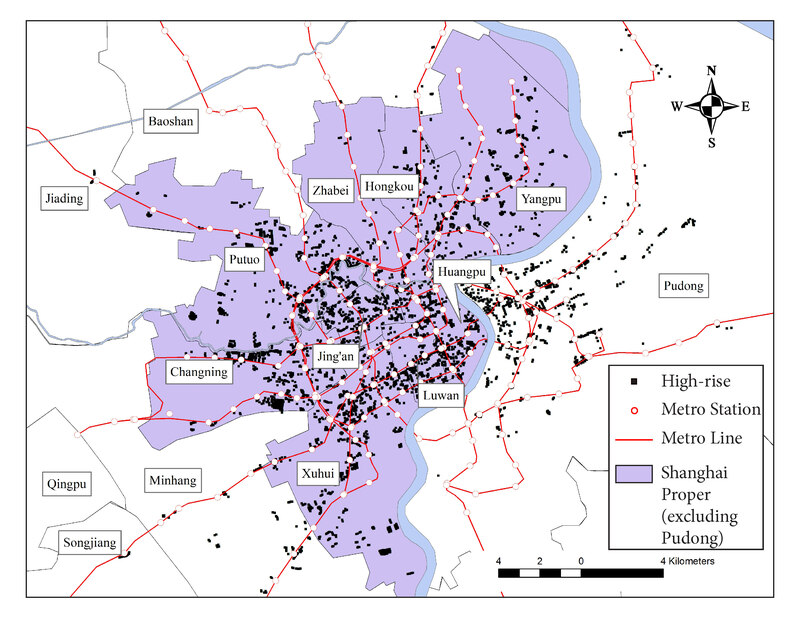 While most of North American’s megalopolis is in the range of no more than 10 million, some East Asian cases has far exceeded Gottmann’s number, for example, the Yangtze River Delta Megalopolis is estimated to have over 80 million in population. Recent scholars started to use megacities, megaregions, or network of cities and towns interchangeably. For example, American 2050, a Regional Plan Association’s national infrastructure planning and policy program claimed to identify 11 megaregions in the US and Canada (http://www.america2050.org/about.html). At the turn of the Century, a term Gigalopolis emerged in response to the growing urban structure containing billions of people worldwide (Project Gigalopolis). The argument made by the project is that “Urban settlements and their connectivity will be the dominant driver of global change during the twenty-first century. Intensely impacting land, atmospheric, and hydrologic resources, urban dynamics has now surpassed the regional scale of megalopolis and must now be considered as a continental and global scale phenomenon. Richard Peiser is the Michael D. Spear Professor of Real Estate Development at the Graduate School of Design. Maria Montoya is the Dean of Arts and Sciences at NYU Shanghai.